These little kittens are very rear with not many people breeding them. Can come registered with papers if requested. 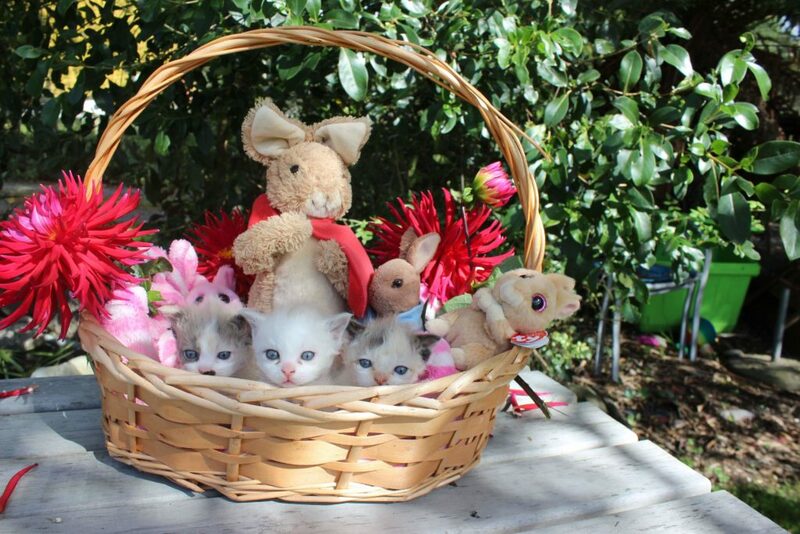 These amazing beautiful kittens are looking for new forever homes. 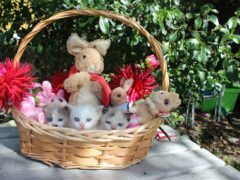 Kittens will be well socialized with people/kids, dogs, chickens and other cats. Both parents are in perfect health and have had no health problems. This breed makes the best pet. They are more like a dog than a cat. They are very affectionate, loyal and playful. They are great with kids and other animals. Seriously not like any other cat, they will go looking for kids and love to be carried around. The short legs tend to stop them from getting on the bench but they are still great climbers. They never venture far from the house. 4 x Munchkins with the nice little short legs. 2 x Munchkin Variants with normal legs but the munchkin personality. Welcome to come meet the kittens. All kittens will be wormed, flead, first vaccination and full vet check. Please email or call my home line for more info, A call in the evening is great and much easier than emailing as I seem to lose a lot of emails in my spam. Will only go to approved home! Pics are of previous kittens, same parents, will send pics via email as kittens get bigger.